Occasionally you might need to open a tab in your Web browser, but you don’t want the browser to log that page into your history. 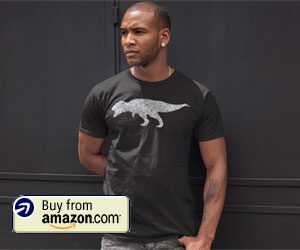 Firefox private browsing is perfect for this scenario, as well as situations where you want to be logged into two accounts on the same site simultaneously. 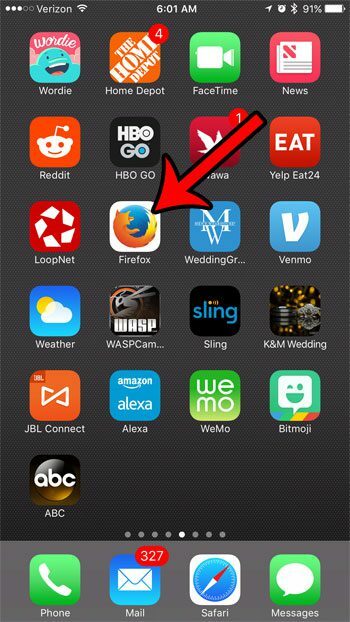 The Firefox app on your iPhone has a private browsing option, although it can be a little tricky to find if you haven’t used it before. 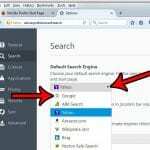 The tutorial in the article below will help you to begin a Firefox private browsing session. The steps in this guide were performed on an iPhone 7 Plus, in iOS 10.2. The version of Firefox being used is the most current version available when this article was written. Firefox private browsing acts like a second set of browser tabs. Simply switching from private browsing back to normal browsing isn’t going to end the private browsing session. 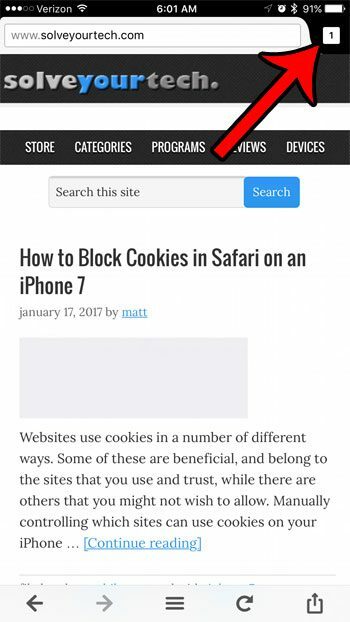 You will need to close each tab in private browsing if you don’t want someone with access to your phone to see the tabs that you were browsing privately. Step 2: Tap the tab icon at the top-right corner of the screen. Step 3: Tap the mask icon at the bottom-right corner of the screen. Step 4: Touch the + icon at the bottom-left corner of the screen to open a new Firefox private browsing tab. You can identify a private browsing session by the purple border around the tab icon. Once you have finished your private browsing session, you can close a tab by pressing the tab icon, then pressing the x button at the top-right corner of the tab. You can switch back to regular browsing by pressing the mask icon again. 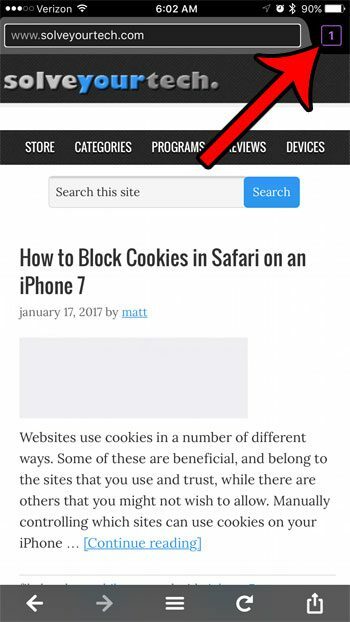 If you opened a tab in a regular Firefox browsing session that you intended to open in a private browsing session, then it’s also helpful to know how to delete cookies and history in the Firefox iPhone app. This action will delete all of the browsing data that is currently stored in Firefox on your device. What is the Clock Icon at the Top of My iPhone Screen?